For many of us, Christmas brings up so many emotions, memories and expectations. There is one Christmas story, but it can seem like we all have very different Christmases. For you it might be a time of joy and togetherness. Or perhaps it’s all about busyness and expense. Many others can find it a sad and lonely time – nagged by the feeling that your Christmas is not like those ‘perfect’ ones we see in the media. At that first Christmas, different people with different expectations journeyed to be with the baby Jesus – Mary and Joseph (a rough sleeping couple), shepherds from the fields, mysterious wise men from the east, all had long and difficult journeys, yet all came, and all were delighted by what they found. 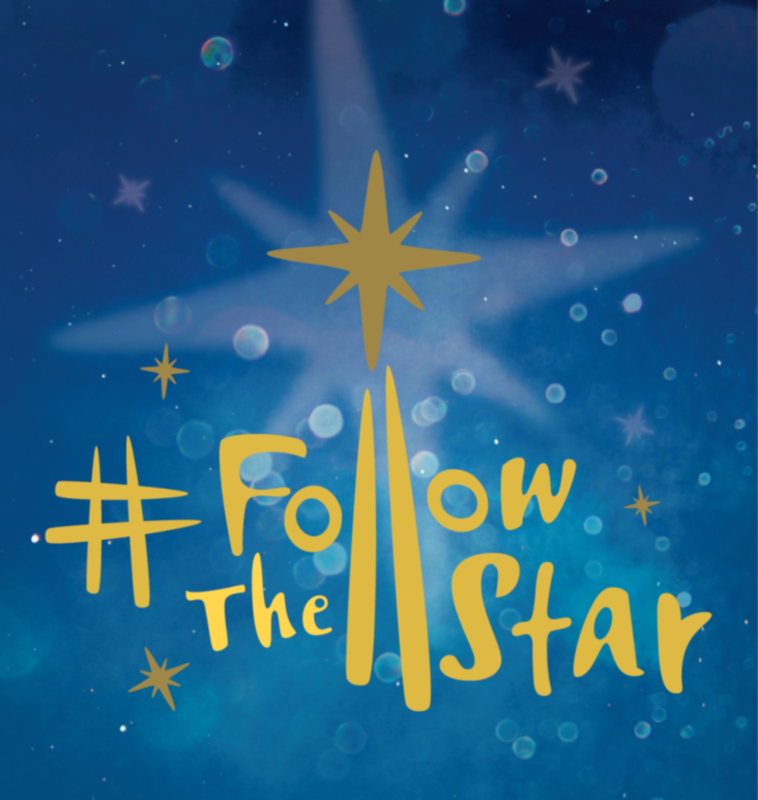 This Christmas you are invited to follow the star on a journey of discovery. Come just as you are to discover what the Christmas story is all about. You are welcome. You are deeply known and truly loved. Mary and Joseph and all those caught up in the Christmas story were surprised by the astonishing way that God chose to live among us. Each Christmas we are reminded of God’s longing to surprise us with his gift of joy, love and new life. It’s the greatest present we can receive and share with others! 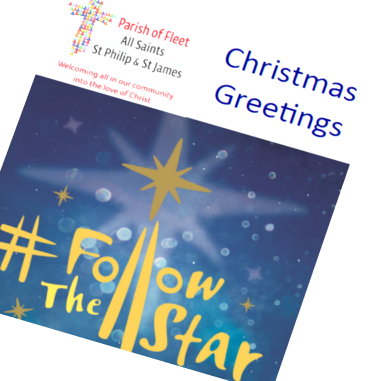 All of us in the Parish of Fleet wish you a joyful and blessed Christmas. Come to one or all of our services and discover what delights the Lord Jesus has on offer for you. 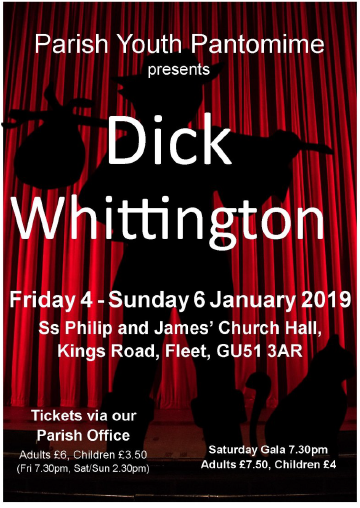 If you know of anybody in the community who is housebound or who would appreciate a visit at Christmas time, or if you would like to know more about our Churches’ services and activities in Fleet, please contact us. You can donate to the rebuild of All Saints Church online via: or see our fundraising page for other ways to help.